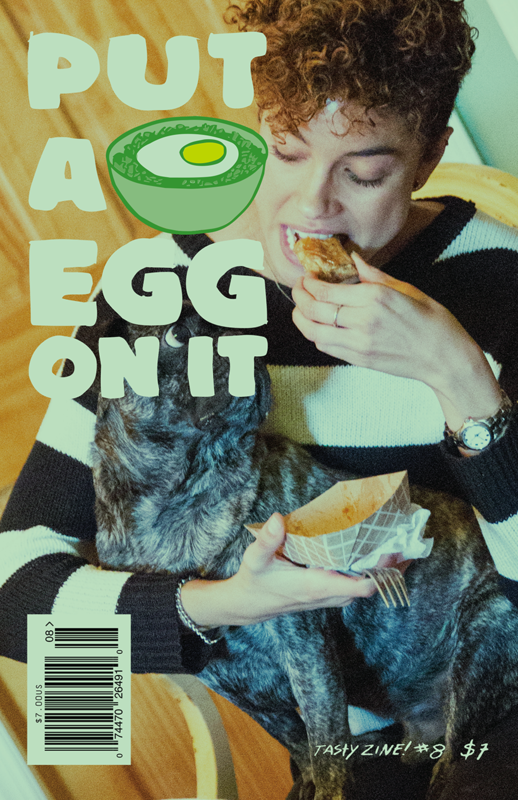 Put A Egg On It is published 2 times a year. 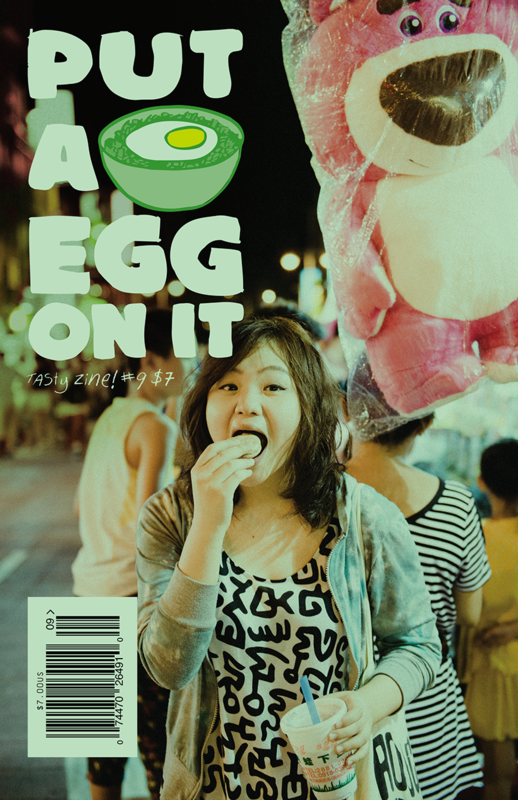 Subscription to Put A Egg On It billed annually starting with the current issue (issue #15, summer 2018) or the next issue (issue #16 fall/winter 2018). With a subscription, you get our bigger issues at no extra price! When you subscribe, you'll be locked into the yearly price you start with. Shipping for subscribers is always free in the US! If you want to purchase single issues, click here.